Savannah GhostWalker Tours is one of the highest rated ghost tours in Savannah, GA, and there is a very good reason for that! That reason is Partrick McDonald – the GhostWalker himself. 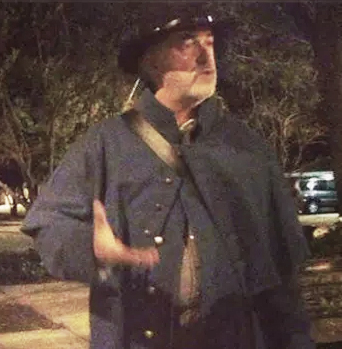 Patrick is the most experienced ghost tour guide in Savannah, with over 20 years under his belt. 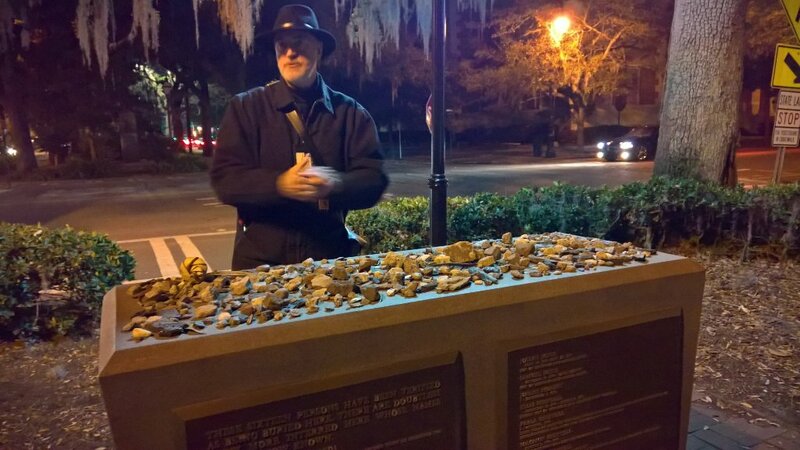 He is very knowledgeable, not only about the ghost stories, but also about Savannah’s History and Legends. Book Your Tour now to find out whySavannah GhostWalker’s ratings and testimonials are so good! We had a good time! Very entertaining and informative. Our guide was knowledgeable. We had a great tour with Patrick. He was very informative on the area history with haunted houses and ghosts. Had fun with K II devices, my husband photographed a ghost! Happy it included stop at cemetery.